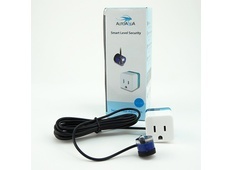 Featuring a Plug and Play design, Smart Level Security automatically detects the water level status when mounted. 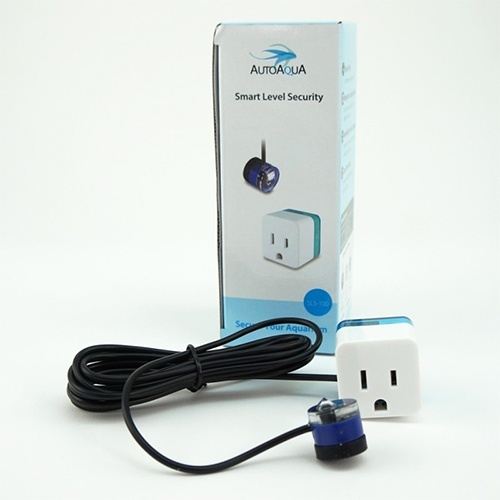 Magnetically-coupled sensor makes it easy to adjust to the desired level to secure your aquarium. Prevent aquariums from overflowing or equipment from running dry. 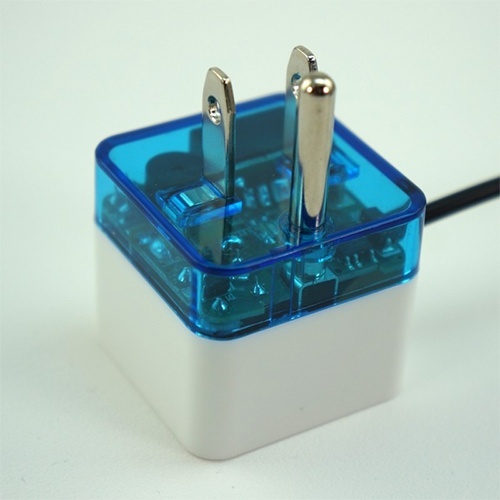 When the water level status changes, Smart Level Security will shut down the equipment immediately. Integrated Auto time delay prevents false alarms due to power outage.